IGN's Cam Shea had a chance so sit down with Peter Whalen and Dean Ayala of the Hearthstone team to talk about the designs of cards in Rastakhan's Rumble. We've got some interesting pre-release versions of some of our favourite cards, and cards that's straight up never made it! Check them out below. They have another team for designing, I guess this is gameplay-development only. Pooof, shield slam. Or Meteorite. 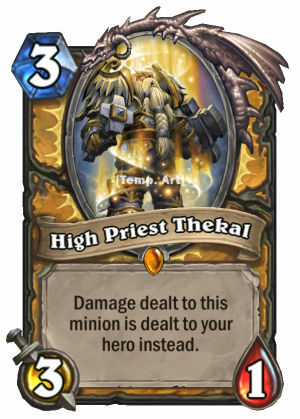 Yes Shieldslam ( although getting a lot of armor vs odd Paladin could be quite difficult) and Metor would be very punishing against Thekkal. 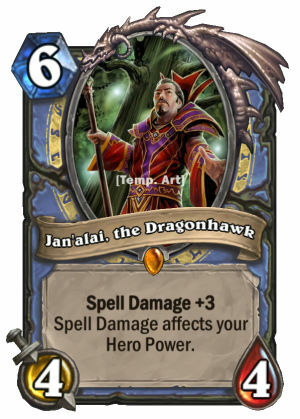 But these are only played in two classes ( and I doubt every Mage runs meteor) , and you simply wouldn’t play that card in that matchup. 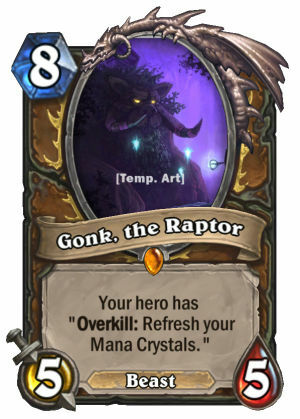 Overall this would still only be a minor drawback to a unkillable minion ( just imagine him with buffs.... i belive this would force every deck to run Silence). 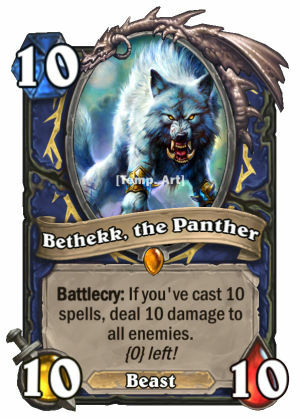 I’d really like to see more unique abilities or keywords like that , maybe 1 that bypasses armor or taunt. 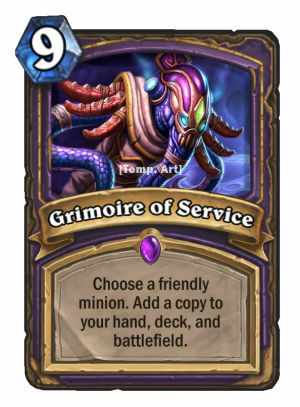 Side note: Am I the only one who notices that Ben Brode is smiling in the corner of the post where it says developers notes before you click on it ? 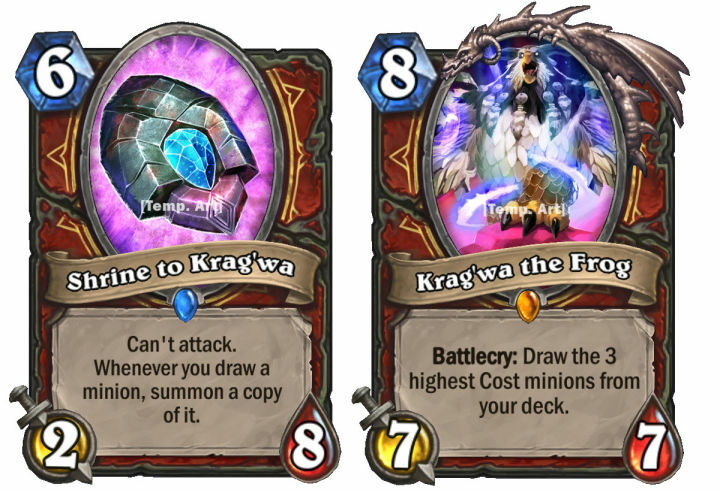 So many interesting card design ideas. Wish they will be realized in the nearest future in some form. Does nothing, since it can't be attacked. You ever try giving a stealthed minion taunt? Cast it on something else? The thing is it doesn't have Stealth. 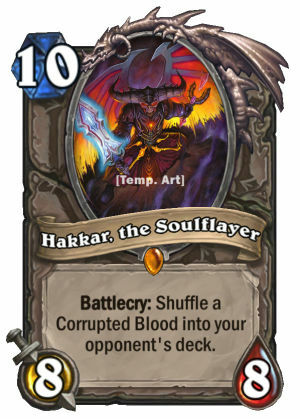 Pretty sure they would be more like a passive card which have an effect take a board space but can't do or can't be interacted with in any way. The point is if you put taunt on a minion that your opponent cant attack (such as stealth), then the taunt is ignored.